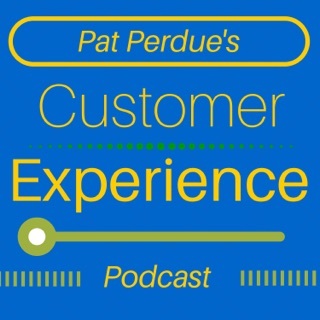 On The Customer-Centric Show, Mel Telecican speaks with successful business owners and experts about how they keep customers, get more of them and increase their profits. 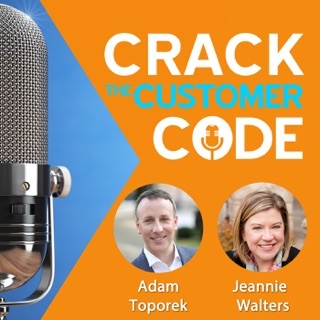 You'll hear how this approach is applied across industries to develop solid customer relationships, increase staff engagement, boost the customer experience and help businesses stand out in a competitive market. 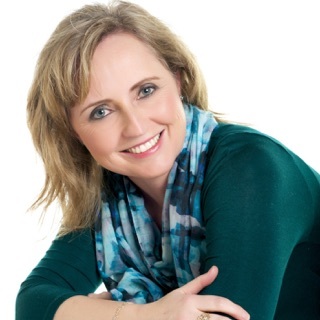 Mel talks to business owners and management, marketers, specialists and thought leaders about how to achieve business growth. 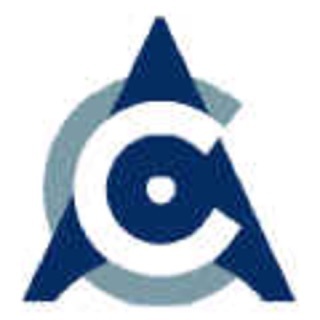 Hear tips from a variety of industries including the hospitality, retail and services sectors. 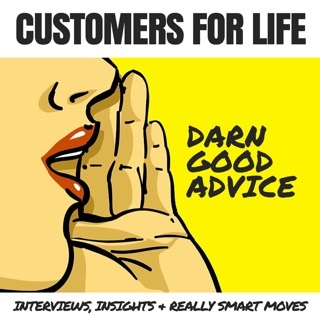 Think of this podcast as the successful business owner's guide to more customers, profits and freedom where guests share their lessons learned, insights gained and their successes. 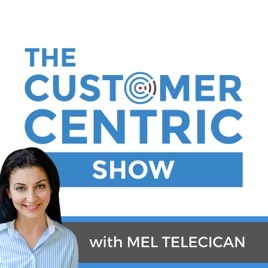 The Customer-Centric Show with Mel Telecican | More Customers, Profits and Freedom in Business. 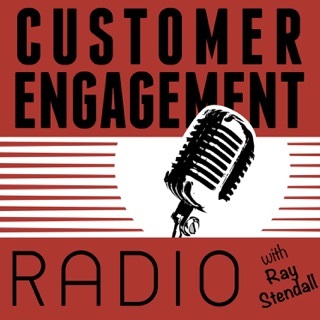 Mel Telecican : Customer-Centric Coach, helping Business owners and management get more customers, profits and freedom. You have to listen to why Mel has created this show. Her first episode is awesome. I love it.. so authentic. On to the next one now. Super Useful for Any Type of Business!